Black Friday is set to be worth over 10 billion pounds this year… Ten BILLION. That’s a serious amount of money. So imagine if we spent even just a tiny proportion of that money on buying things that could make a huge difference to people’s lives? Well, with Buengo, we can. Legs4Africa are dedicated to improving the lives of amputees in Africa. They collect donations of prosthetic legs in the UK and send them over to their African partners, where they are dismantled and fitted for amputees that may never have walked again. Refugee Support Europe work tirelessly to support refugees living in camps in Greece. They have created a token system, where they give refugee families tokens which can be “spent” in their shops. It can be almost impossible for families to eat healthily in refugee camps, but you can help buy purchasing a week’s fruit and veg. 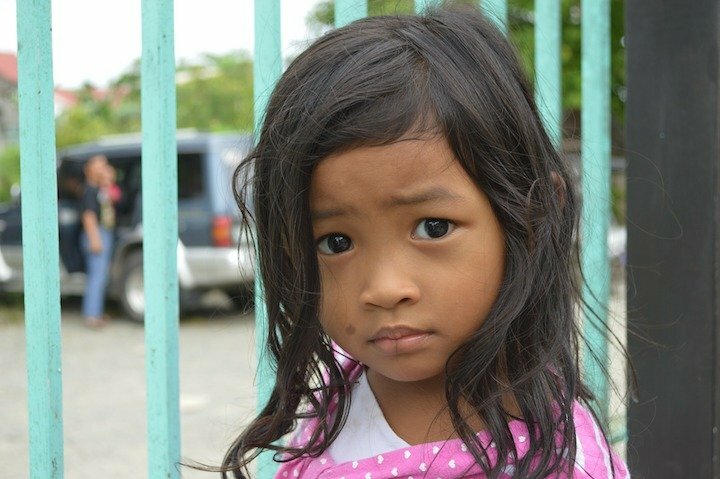 A £30 donation supports a slum child for 3 months with Poverty Child. They tackle issues such as child malnutrition, mental wellbeing and security. Bread and Water for Africa are dedicated to improving access to education in Africa. They work directly with small local organisations who are best placed to know the needs of their communities, as well as being efficient and cost-effective. You can help them get girls into school by purchasing a uniform and school shoes. 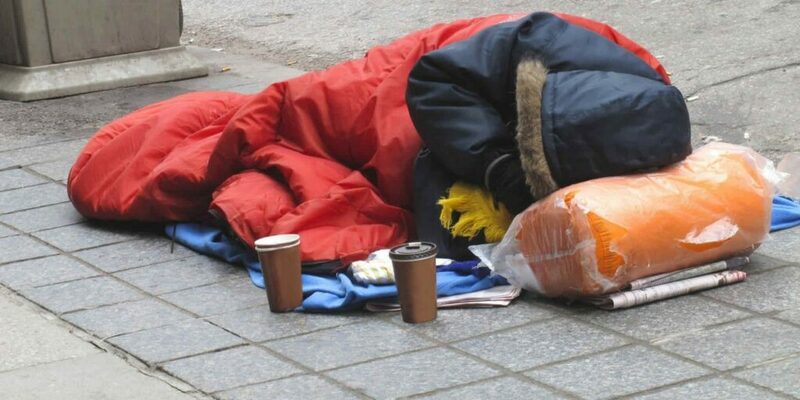 HelpHomelessHeroes provide homeless people with sleeping bags and other essential items to improve their wellbeing. They also run initiatives such as their in-house support programme, as well as encouraging beneficiaries to participate in volunteering, training and further education. Just £5 (that’s 2 morning coffees…) can educate a child in Kenya for a whole month. 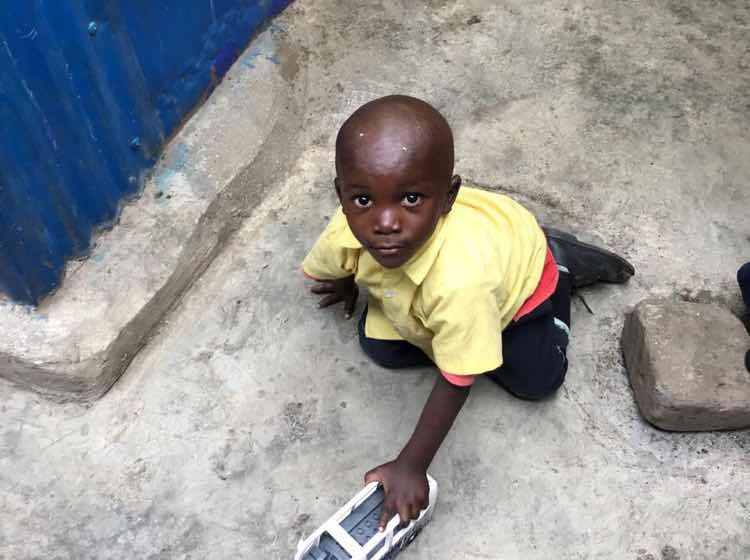 Kenyan Breeze work with the fantastic Rossholme Education Centre in Nairobi and provide education, a uniform and a nutritious daily meal for the 110 students. Download the Buengo app now (available on the App Store and Google Play Store) and #BuySomethingLifeChanging this Black Friday.